This month, Keepsake Videos went back to the sources with the editing of “Baby Rahid” First year to be shown at his first birthday. Rahid’s dad wrote that he really liked the video and that it made him emotional watching it back. 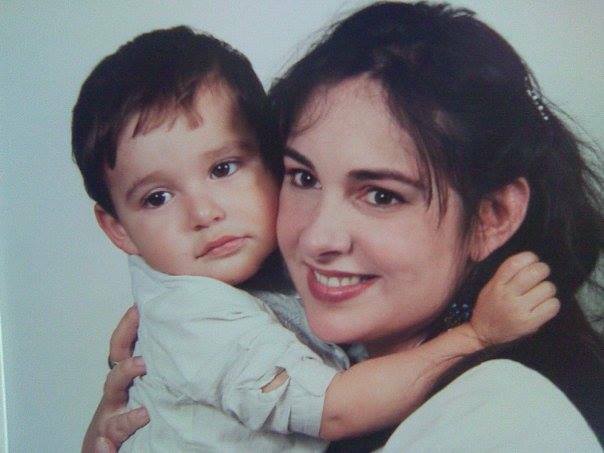 For those who don’t know, I started filming and editing 12 years ago when my son was born. I was filming and editing one video per month to send to my family so they could see my son grow. Some of my friends then asked me to do some for their kids. Later, when my local library was threaten with closure, I ended up making a campaign video against it and at the end, the council meeting made a you turn after the video went online. After that I was asked to do various videos for local organisations and because I loved the editing process so much, I went back to Higher Education to study film and media production. It was great editing baby video again. Keepsake Video can animate your logo in many different ways for your videos, website and social network. This collection gives you examples of how we can animate your logo. Send us your company logo an choose your animation from the collection below. We can customise the color, size and speed of your logo animation and add your favorite logo music and sounds to match it. Why does your business need an animated logo? The primary purpose of a logo is to create brand awareness. When you opt for an animated logo, you’re creating a more memorable image in your customer’s mind. In most cases, logos are static images and it may take several interactions with your brand for the customer to make a permanent connection. A logo can quickly grab viewers’ attention and communicate a company’s core values uniquely. Videos is now used in 80% of web traffic and if a business use videos, they need an animated logo with sound, music and effects to stamp their brand and identity to their videos. They have 9 charity shops in the borough so please consider supporting them by shopping in their shops or donate good items that you no longer use. 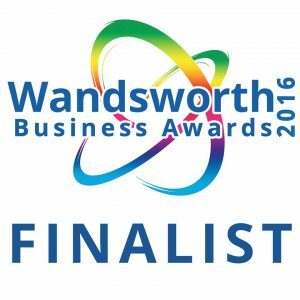 This animated logo is to introduce the Alliance Big Local SW11 video explainer. This is my video to promote Age UK Wandsworth Digipal support computer program for older people. #Keepsakevideos had a fun time working on this little project. We asked Peter’s friends & family to film themselves singing his favorite song from #Wonderwall from Oasis to surprise him on his 40th Birthday. Each person had a line to sing and everyone was doing the chorus. Keepsake Videos cut, syncronised the audio to the people singing, added effects, added transitions and voila !!! Keepsake Video can correct & transform your own videos. We changed this video from portrait to landscape for A2i dyslexia. Please share to anyone you know with dyslexia. 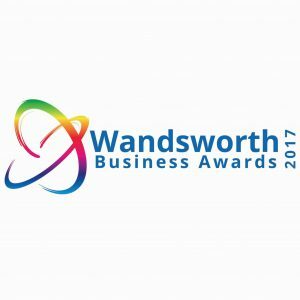 This is my video to present my business keepsake Videos in front of the judges of the Wandsworth Business Awards 2017. Filming & Interviewing Simon Hogg and Tony Belton for Wow Mums 10 years anniversary celebration video today. Keepsake Videos was contracted by the Katherine Low Settlement to make a training video for their members attending their popular Chair dance & exercises sessions. Now they will be able to do those exercises in the comfort of their home during the winter until the class start again. “Our chair and dance exercise members have made their performance debut, starring in our very own exercise film! It’s a must do exercise class for older people! We worked with the very talented Sandra Munoz-Alvarez from Keepsake Videos who visited our chair based exercise classes and our chair dance group to capture the fun. We have also included clear instructions so that everyone should be able to follow the routines. All of our members will receive a copy of the film so they can keep up the good work from home, in between our weekly sessions here at KLS. 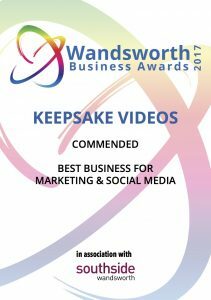 Hooray, Keepsake Videos as been shortlisted for the Wandsworth Business Awards 2017. Video has become an essential marketing tool. It’s a great way to tell your story, show the human side of your business and communicate highly complex ideas in an easy to digest manner. But while video has the power to deeply engage, it also has the power to bore the viewer to tears—and creating compelling video is different than writing, say, a compelling blog post. Starting a camera and spouting out a thousand words of brilliant prose does not make a compelling video. There are proven techniques and tools that can help make your videos engage, hold attention and wow the viewer. To celebrate our nomination, Keepsake Videos will be sharing and giving valuable tips on how to make your video look professional & engaging on our Facebook page. Fundraiser video for the Tennis & Math classes organised by Rackets Cubed at the Roehampton Club. 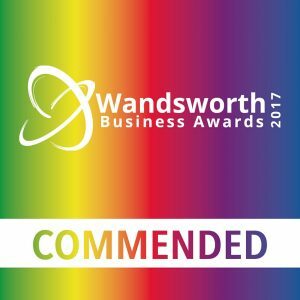 This video was premiered on the 16th of September 2017 at the prestigious Roehampton Club’s Fundraiser dinner.